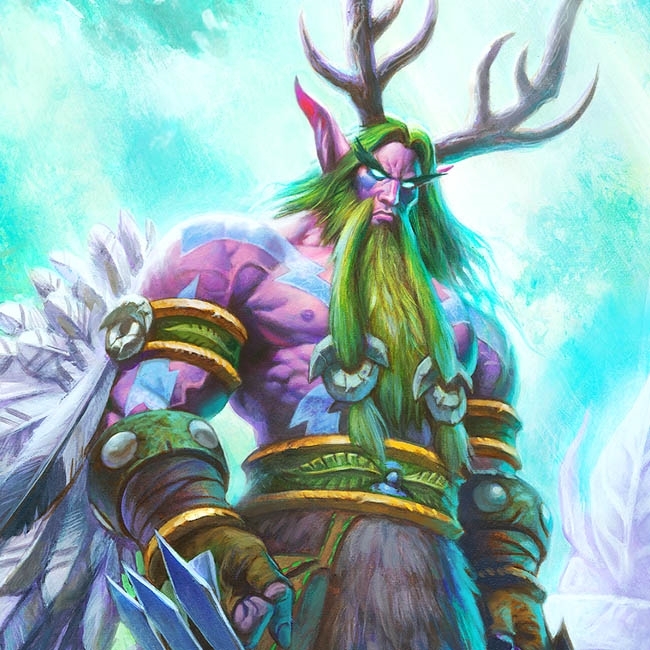 Five Hearthstone card changes are coming next week in an update scheduled for February 5. 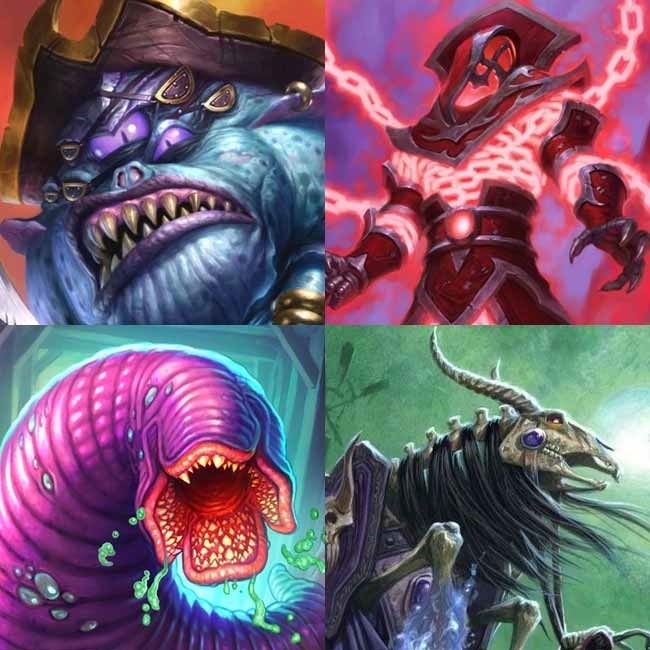 The following cards have mana cost increases. Blizzard is introducing some more mechanical changes to the game starting with the Boomsday Project patch. Sigh. 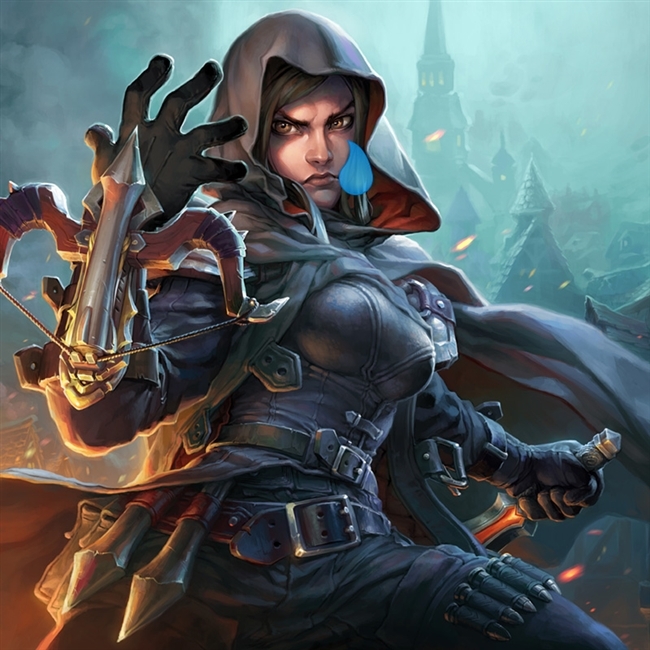 We had an amazing Hearthstone patch earlier today which gave us new Arena cards, plenty of bug fixes, and a new upcoming event that's going to give us a ton of dust and gold, but Blizzard really dropped the ball on Tess Greymane. We've now got official confirmation that the upcoming balance changes will be going live on May 22. 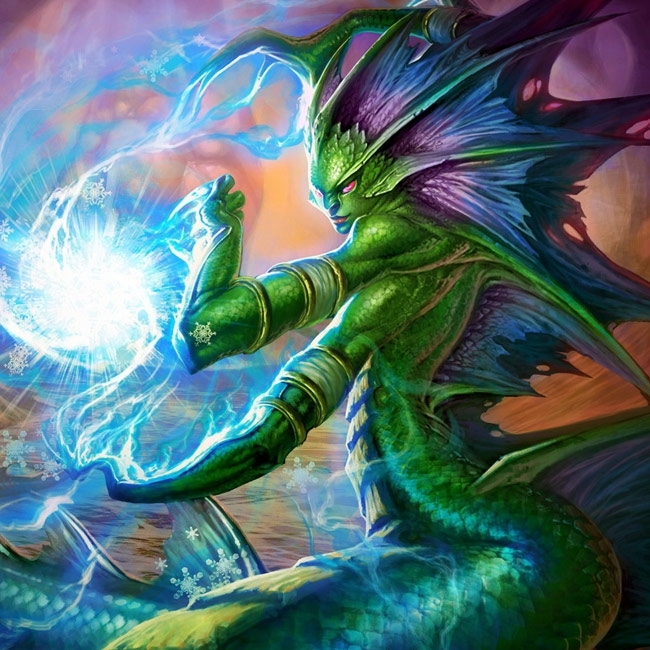 Six Card Nerfs Coming - Naga Sea Witch, Spiteful Summoner, and More! We'll see six card nerfs in a Hearthstone update sometime after the HCT Summer Playoffs. Come see what's changing! 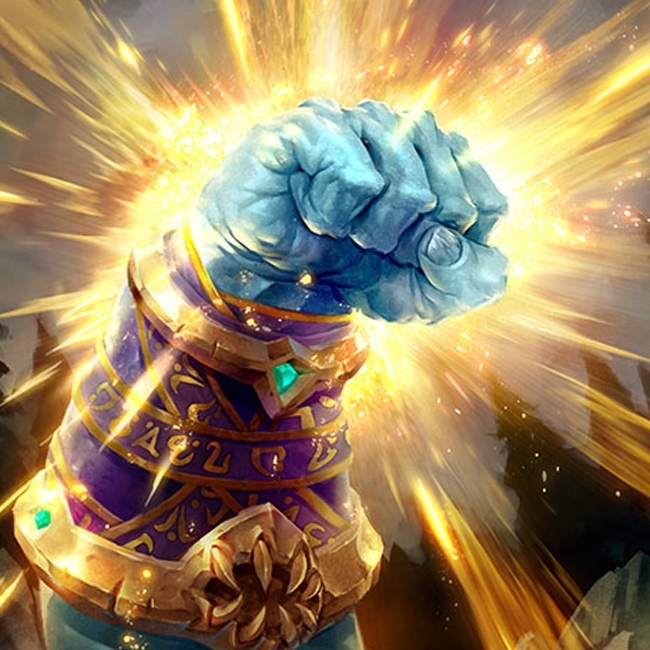 Mike Donais responded to a post on reddit which claimed they fought 17 Cubelock decks in a row and proved them wrong. He spoke a bit about strong decks and nerfs. 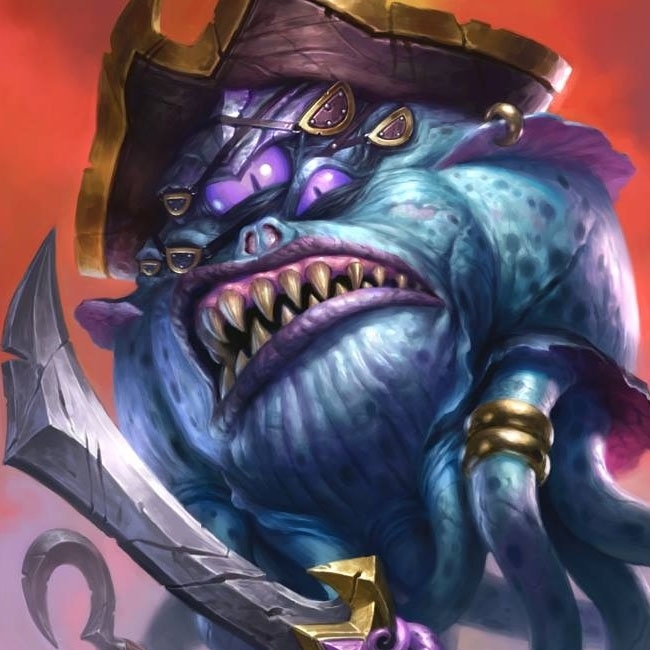 Earlier this week, four nerfs were announced and we were told we'd be seeing them arrive this month. Since time is limited, we've got four decks we think you should play before you lose the chance to! 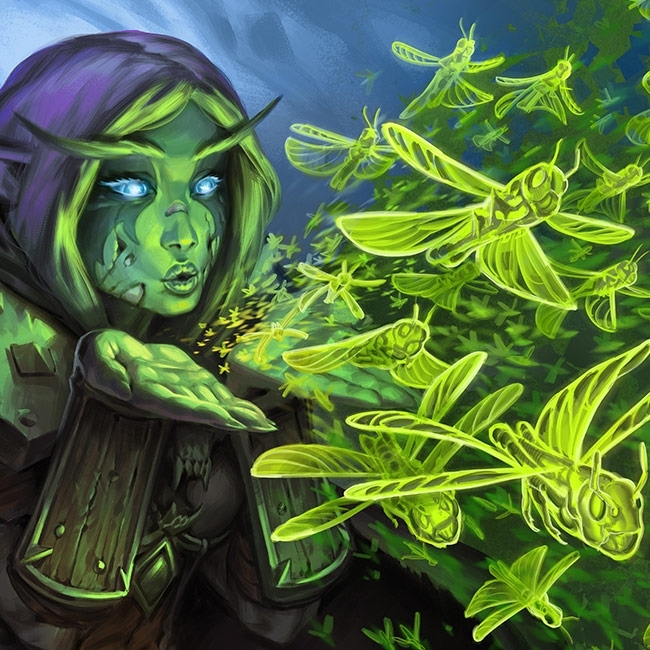 Card changes are coming to Hearthstone so let's speculate what this is going to mean for the game post-patch. 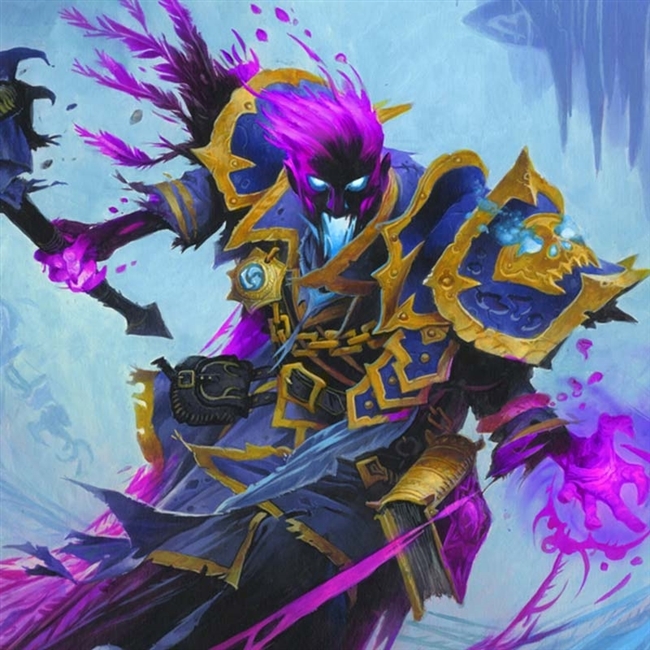 Are we going to enter a Warlock-dominated meta? 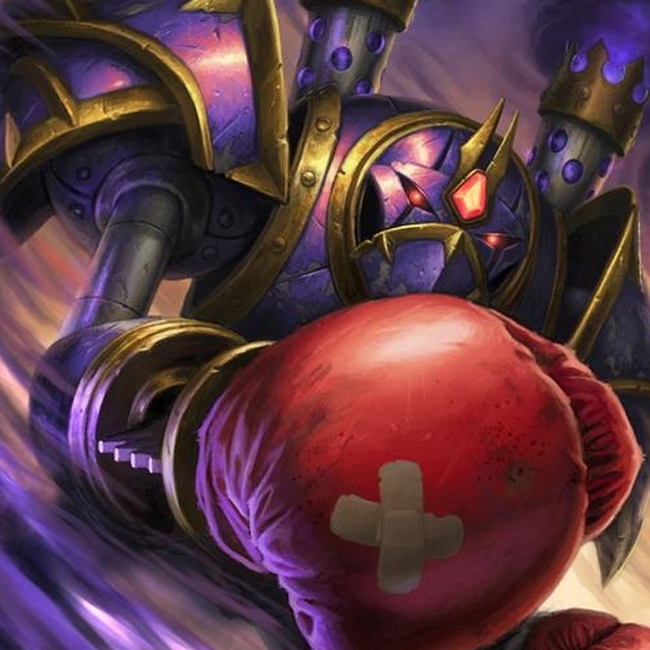 Card nerfs are coming to Hearthstone in a February patch. 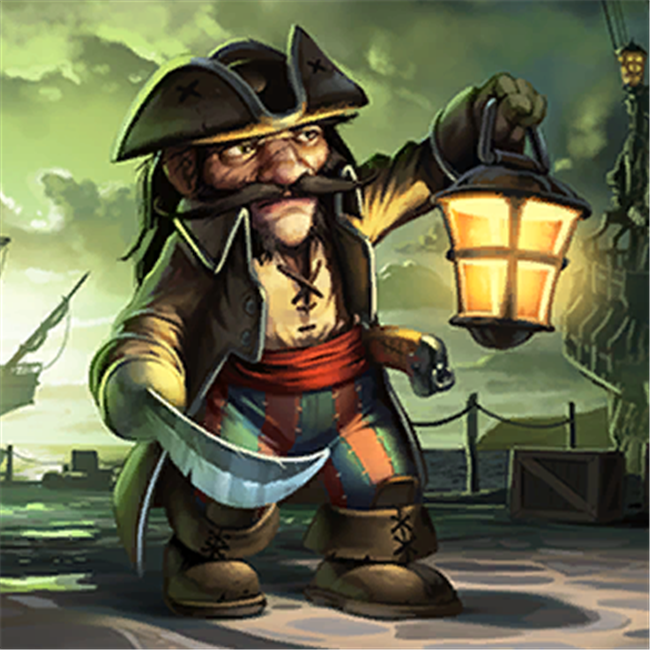 Four cards are being changed including a change to Patches the Pirate which will remove his Charge text. 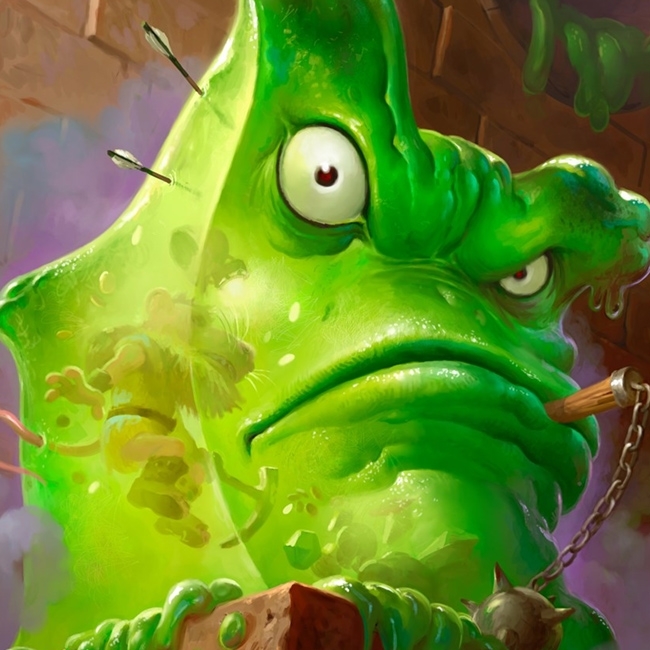 Two days ago we got some great news, card nerfs were coming to Hearthstone! Since then, there has been much discussion and outrage within the community about those changes - Ben talks to the community. 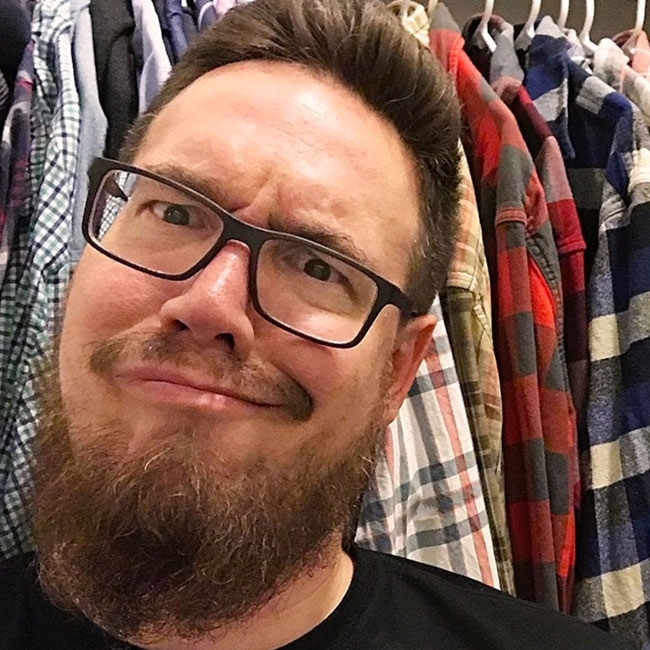 With the earlier announcement of incoming card nerfs, Ben Brode has been on reddit this afternoon responding to community questions. 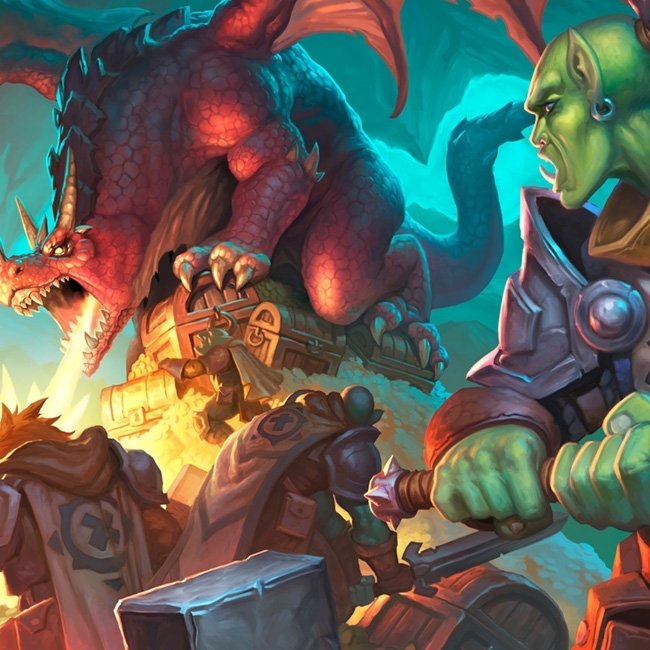 Five cards will be receiving balance changes in the next Hearthstone update. 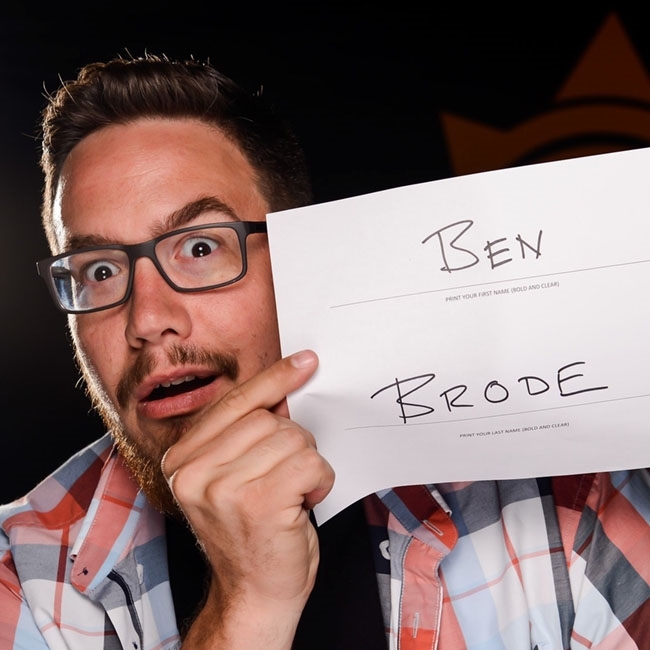 Today's Hearthstone Developer Q&A with Ben Brode and Mike Donais has concluded. Check out our recap of the stream within. Rogue Quest Nerf Incoming! Un'Goro Q&A this Friday! The Caverns Below will require that Rogues now play five minions with the same name. 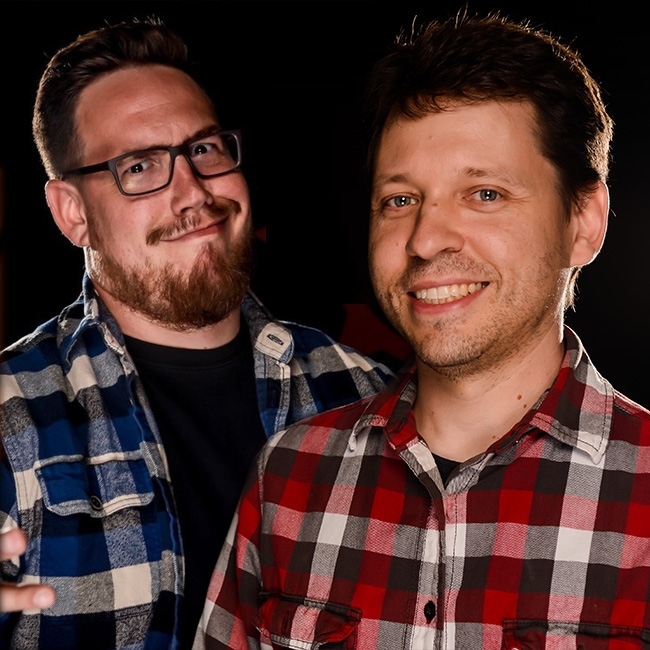 In addition to this upcoming change, Ben Brode and Mike Donais will be holding a live Q&A this Friday! The promised end of February balance patch has arrived! 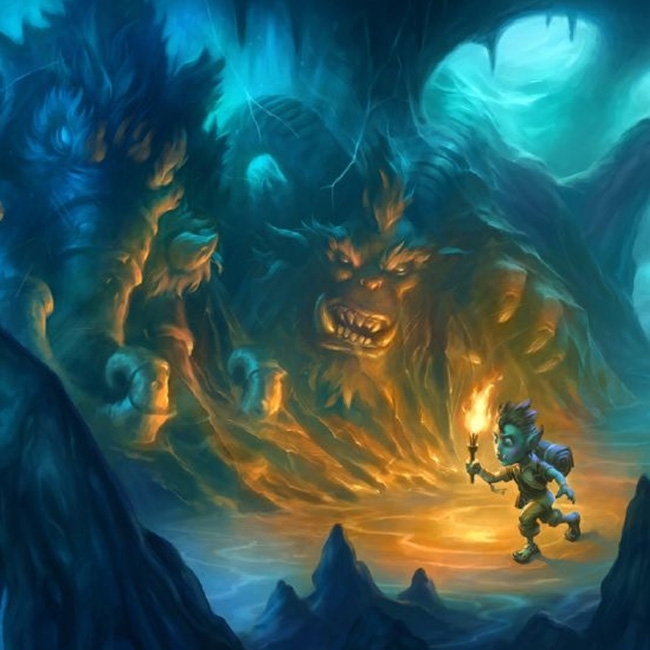 Changes are coming to Small-Time Buccaneer and Spirit Claws. It will also become harder to rank down at certain levels thanks to ranked play floors!